Agency plans to open in the next two months. Lucky Generals is poised to launch its first international office in New York. The agency plans to open its US operation in the next two months and is making hires for that office, Campaign understands. Lucky Generals declined to comment. The five-year-old shop already works with major US-based companies including Amazon and Anheuser-Busch InBev. In November 2018, Lucky Generals beat Bartle Bogle Hegarty and McCann to win the £45m global pitch for Celebrity Cruises, which has its headquarters in Miami, Florida. Last year, Lucky Generals created Amazon’s Super Bowl ad, "Alexa loses her voice", about a host of celebrities who fill in for the tech giant’s smart home device. The campaign was nominated for an Emmy and was the top-rated spot in USA Today's Ad Meter, which measures public opinion surrounding Super Bowl ads. 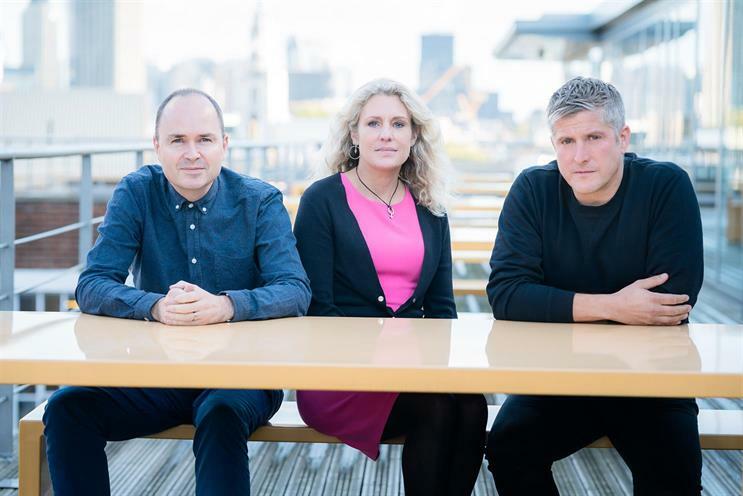 TBWA bought a majority stake in Lucky Generals in 2017, but it is understood that Lucky Generals’ New York outpost would be an independent operation from TBWA. Alongside its international success, Lucky Generals has also been expanding in the UK and won Co-op’s £50m advertising account at the end of last year.